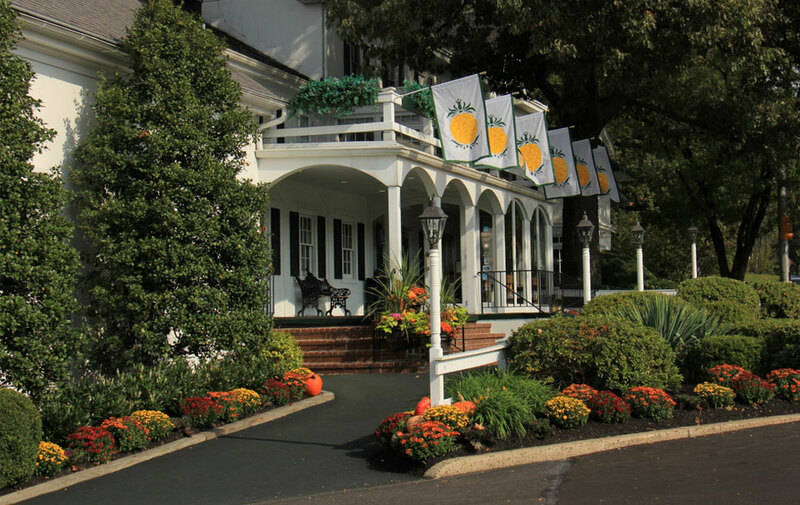 Whether you are starting a new tradition or continuing a time-honored one, Thanksgiving at the William Penn Inn will be a treasured memory. Accepting reservations between 11:00am and 7:30pm. Accepting reservations between 11:30am and 7:30pm.